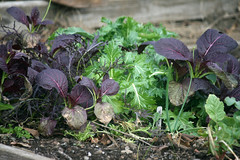 My late fall garden is nearly empty, but a few plants are left. 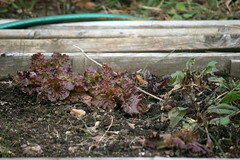 I have a tiny late crop of red curly lettuce and other salad greens. Some nice braising greens (bok choy) too. I thought the parsnips were too small but dug down a bit in the soil and found some nice roots. 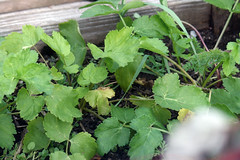 (I planted the seeds August 1.) I will leave them a bit longer - maybe until spring. 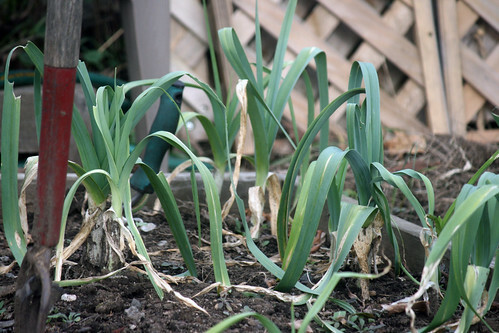 The last of my nice leek crop is still in the ground, though its time to harvest them. I've been pulling the biggest as the season progresses. Lots of leeks this year - nice as my onions didn't do well. The Grow Camp is am amazing way to grow vegetables. It s the "ultimate vegetable grower!" How do the bees get in there? 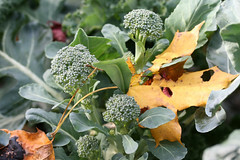 Do you remove and add fresh the soil every year?